How do you define the beginning of summer? What kind of "index" or "barometer" do you use to officially declare yourself, "Oh finally, the summer!"? Is it the amount of sweat you accumulate while you're sleeping? (Hard to measure qualitatively though.) Or a surprisingly expensive electricity bill because of an excessive use of A/C? 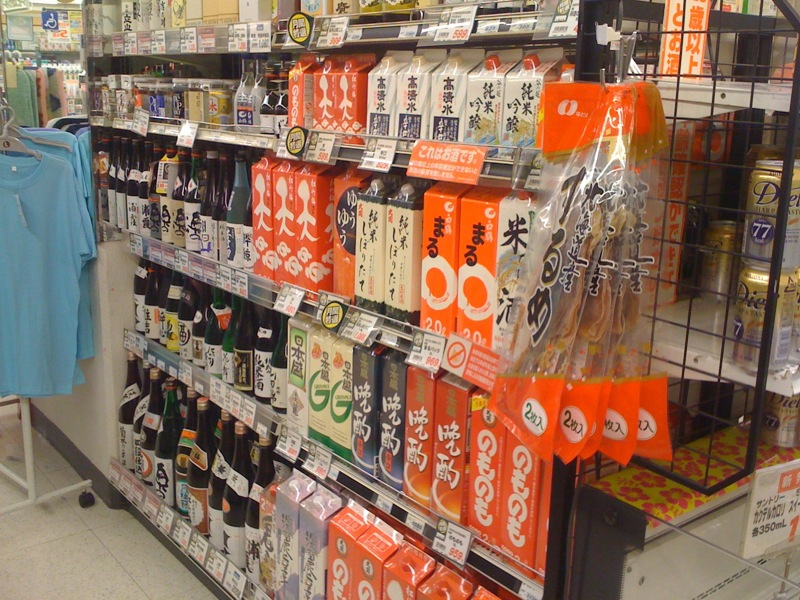 Here's EDGY JAPAN's definition -- "A frequency of comfortable outdoor drinking." 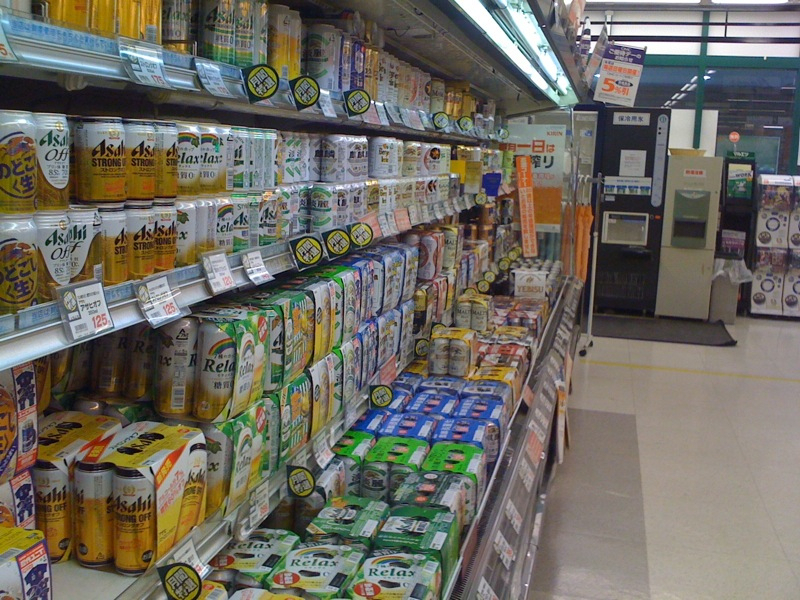 Japan is one of the countries where an open-container in public is allowed, (Even stores on a train platform serve the cold one.) and there're many great locations to enjoy the treat. From now on, EDGY JAPAN will cover several locations in Japan where such deeds are perfectly suitable -- the edgy experiences you can only have in Japan. 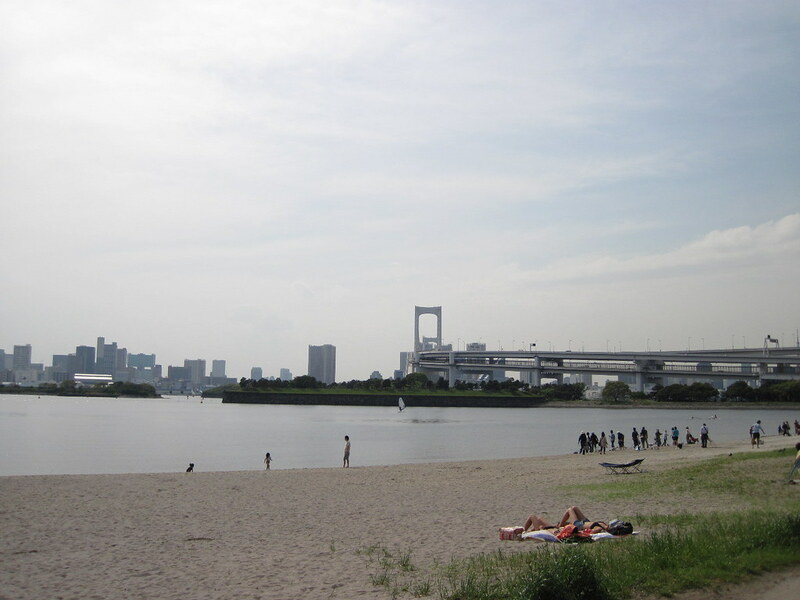 If you look at a guidebook on Japan or Tokyo, Odaiba is usually referred as a shopping town. 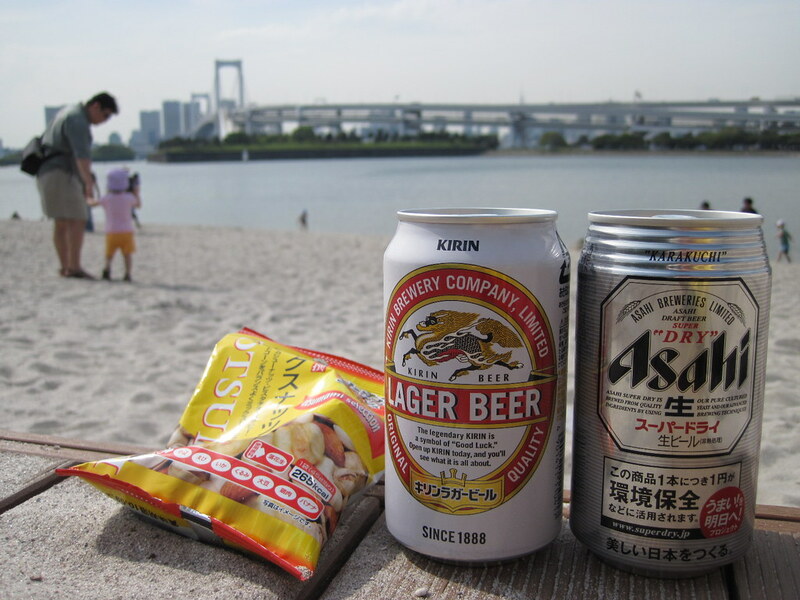 EDGY JAPAN totally agrees with this remark, but drinking at an artificially made beach is one of the not-to-be-missed attractions. 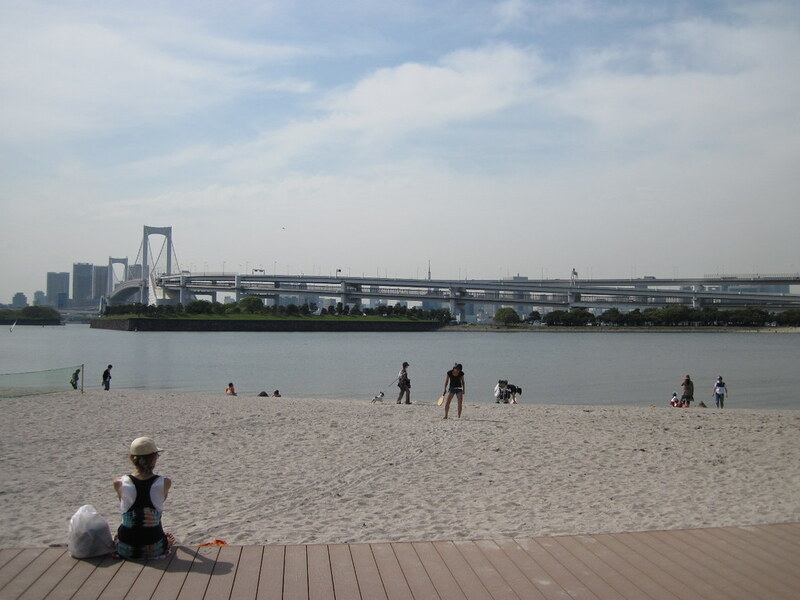 Front -- stunning view of Rainbow Bridge. 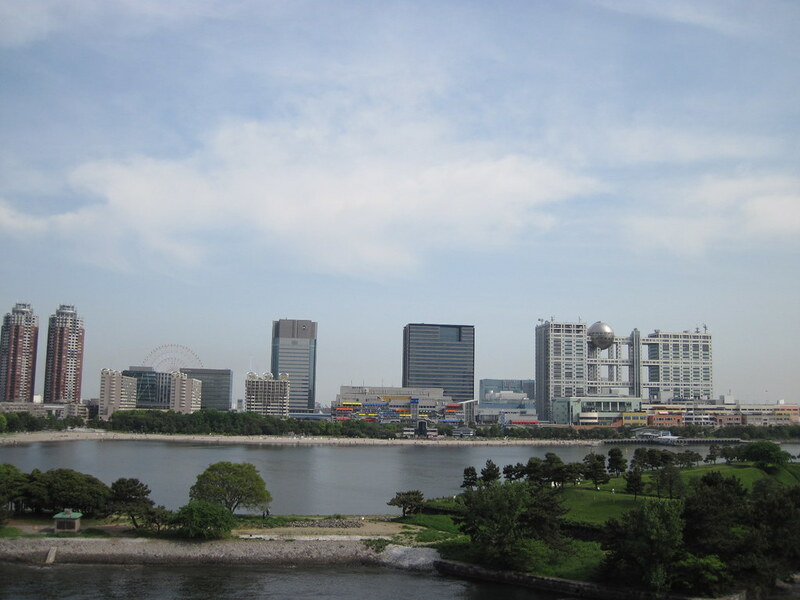 Back: Odaiba's crazy looking architecture, including Fuji Television's headquarter and ferris wheel on Palette Town. 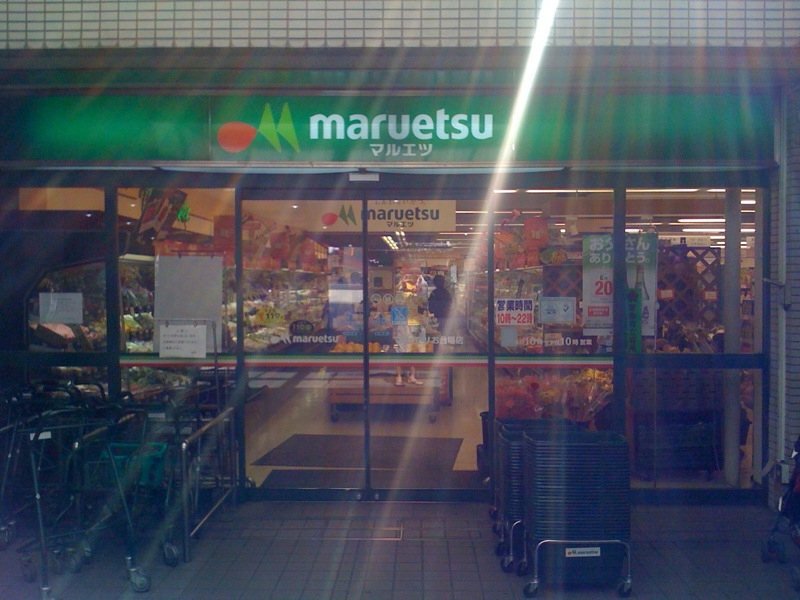 Maruetsu supermarket, located right next to Odaiba Kaihin Koen Station supplies selections of beer, shochu, sake, wine, etc. Open until 2200. 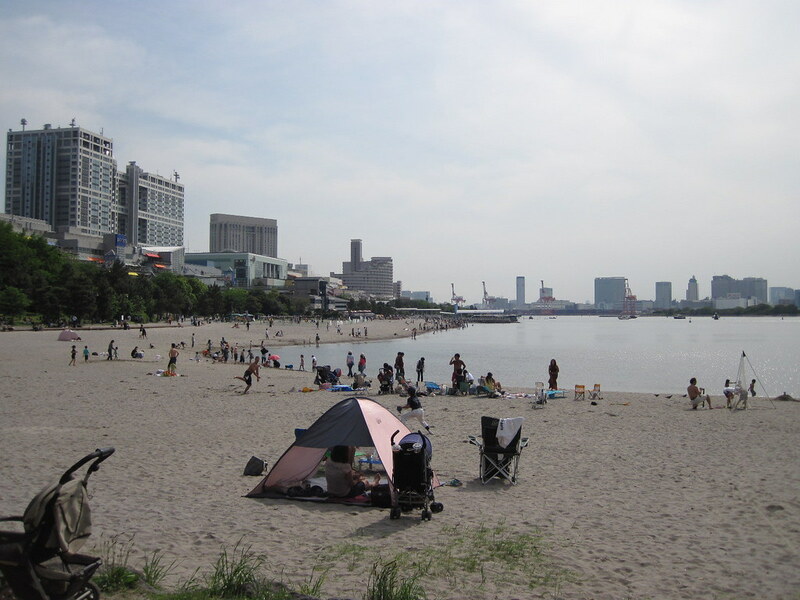 Many available along the beach. Clean.